Is that discount really worth it? 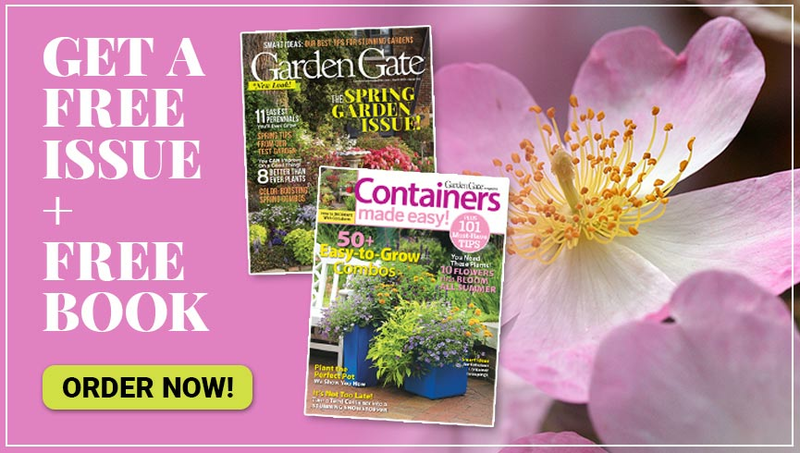 Check this guide before buying damaged perennials. 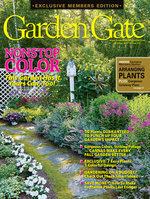 You want a healthy garden, and a lot of that starts with choosing the right perennials at the garden center. Make sure you closely examine a damaged plant before you decide to buy it. And it won’t hurt a plant to look at its roots, either. Just straddle stems with your fingers and gently tip the pot. Follow the shopping tips ahead, and you’ll always save money and time! 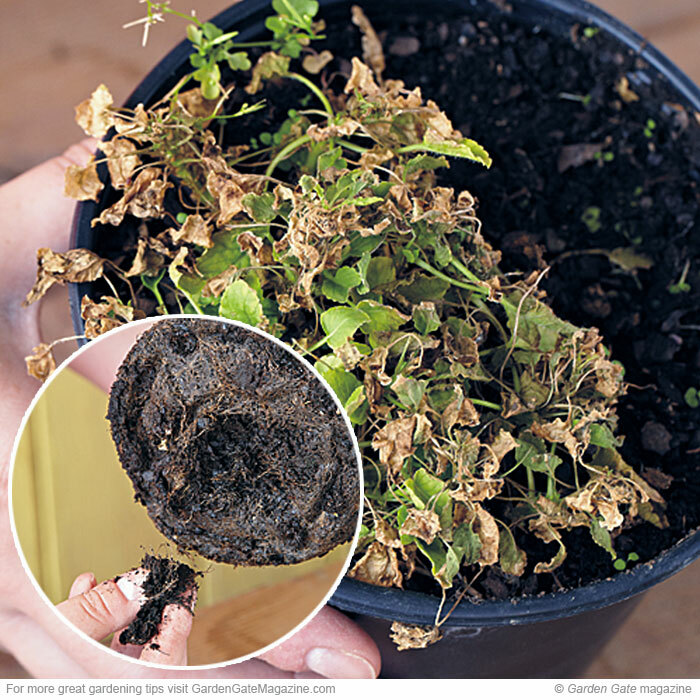 Symptom Roots that don’t fill the pot. What caused it? Recently moved up from a 4-in. or smaller pot, this plant hasn’t developed strong roots yet. What should I do? It’s OK to buy if you can get it at a good discount, but it’ll be a long time before it takes off. Symptom Lacelike holes in discolored foliage. What caused it? Japanese beetles — they’re a problem almost everywhere. What should I do? Japanese beetles may mark plants with pheromones for other Japanese beetles to find later. Be safe, and skip this one. 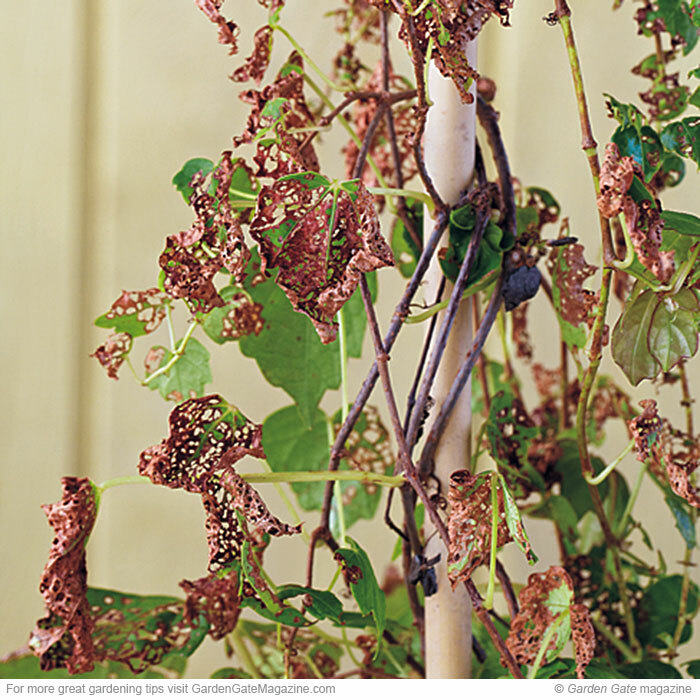 Symptom Shriveled brown or pale leaves. What caused it? Not enough watering or protection from strong sun. What should I do? 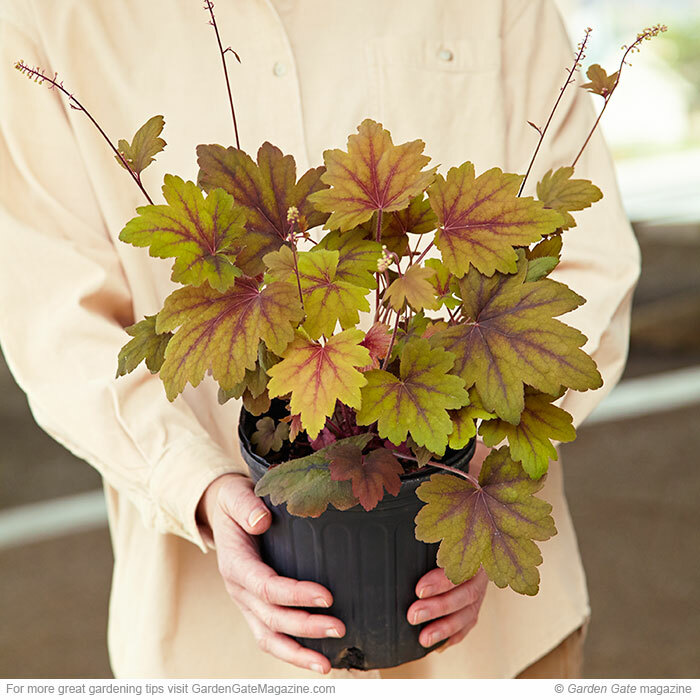 If foliage looks stressed from heat damage, the plant rarely will bounce back — don’t take this one home. Symptom A dead crown or roots that are easy to pick off, just like in the inset photo. What caused it? Sometimes every plant on the table gets watered, whether it needs it or not. What should I do? 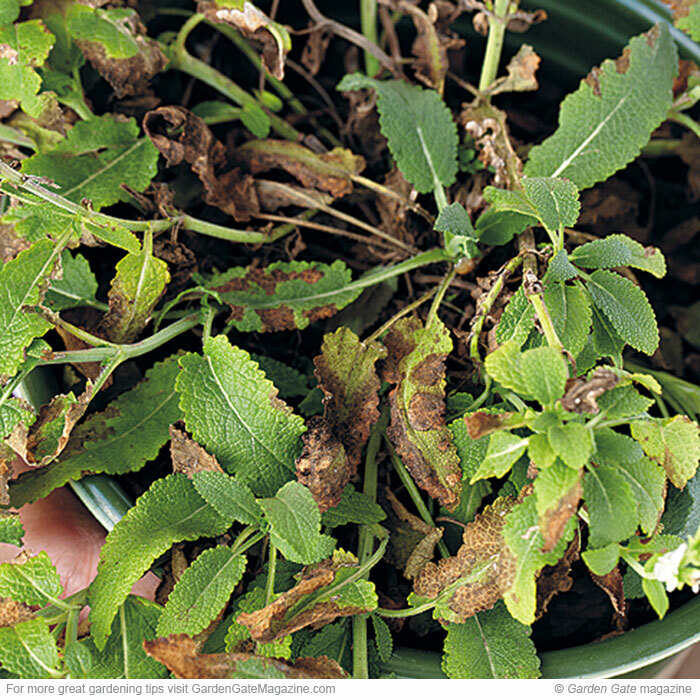 Never buy overwatered plants — rotted roots don’t recover. 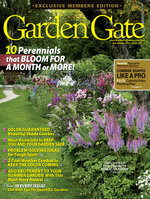 Three fragrant, easy-growing tender perennials to add perfume all around your garden. 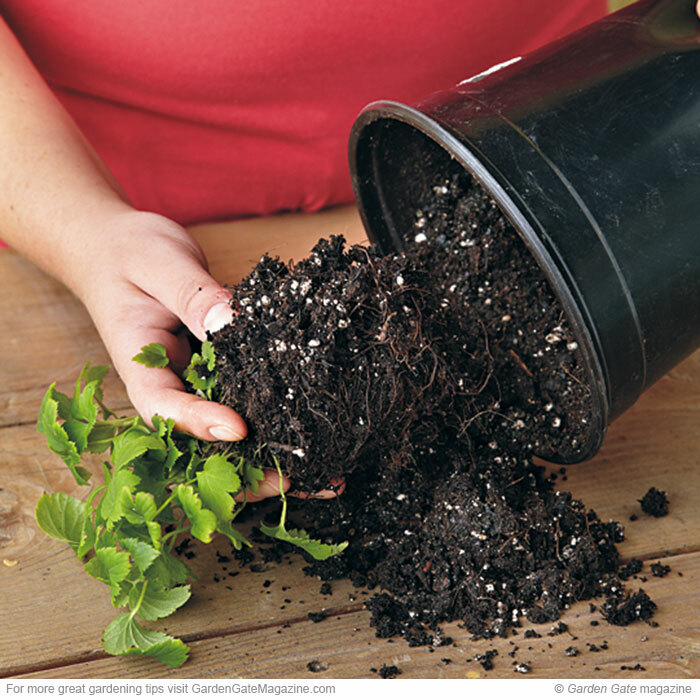 Do this one thing before you plant small seeds and never struggle again!